Green Seed, where brands grow. We provide strategic advice, capital, entrepreneur mentoring, retail sales distribution management and marketing services to food and beverage brands, allowing entrepreneurs to do what they do best, ensuring the long-term success of their companies. We provide seed capital to food, beverage and relevant non-food companies with high-growth potential that are pre-revenue up to $10 million in sales. We place special emphasis on consumer brands that are differentiated disruptors in trending categories. Siggi Hilmarsson. Founder and CEO, Siggi’s Dairy. We have helped generate over $1 billion dollars in revenue for our portfolio and advisory clients. Watch the Siggi’s case study video to show how, at Green Seed, we provide capital and entrepreneurial mentoring, which allows owners to do what they do best: growing their companies. We love brands that are differentiated disruptors in trending categories that offer better choices for people who want to eat more healthily. For Siggi’s, we provided capital, retail sales management, startup mentoring, and board-level advisory services. We began our work together when the brand was selling in just two stores and at a farmers market in New York. 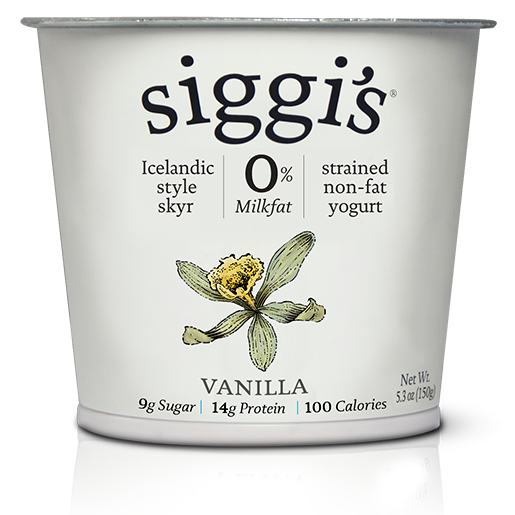 Now, the Siggi’s is available in over 17,000 stores across the USA. Siggi’s. From humble beginnings we saw huge potential in this delicious and authentic, Icelandic Skyr-style yogurt. We provided capital, retail sales management and startup mentoring as well as board-level advisory services. Materne. 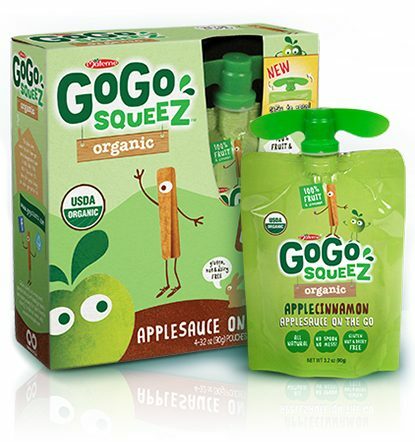 When French food company, Materne, wanted to launch its market-leading applesauce in the US, we helped create the US Gogo squeeZ brand name and a market entry strategy and retail sales management that led to over $200 million in sales by targeting moms with small children. Quorn. Since Quorn made its US debut in 2002, Green Seed founder David Wilson’s leadership has been instrumental in making Quorn the #1 meat-free product in the US natural channel. 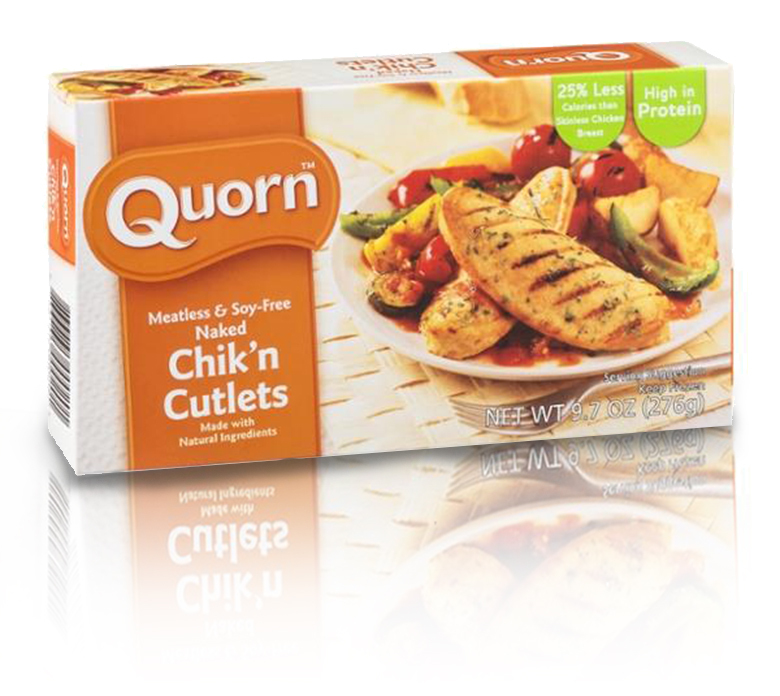 Quorn was recently acquired by Monde Nissin Food for over $800 million.